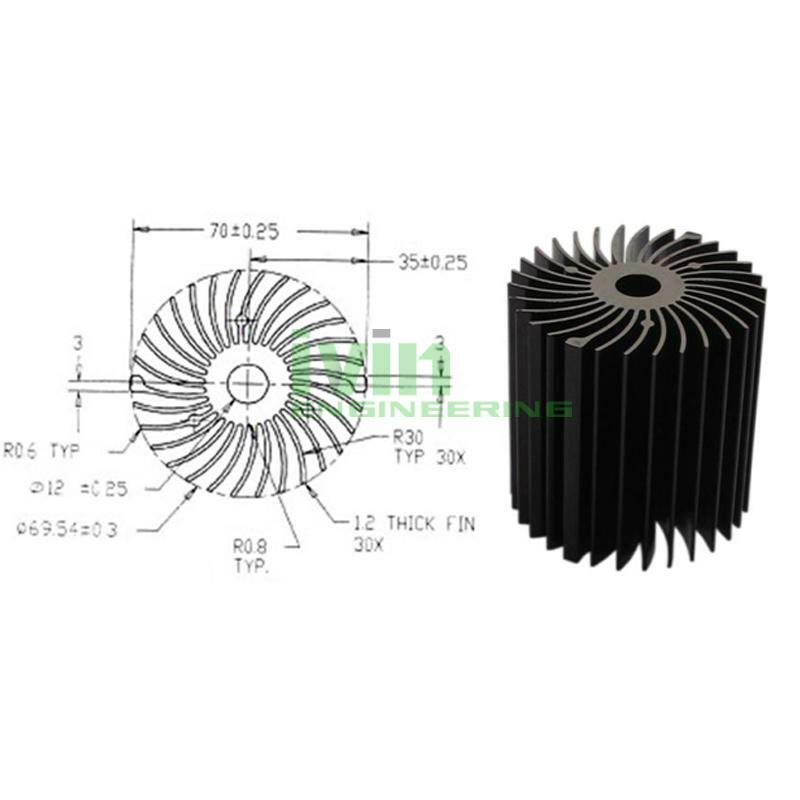 LED heat sink, LED extrusion aluminum heatsink. 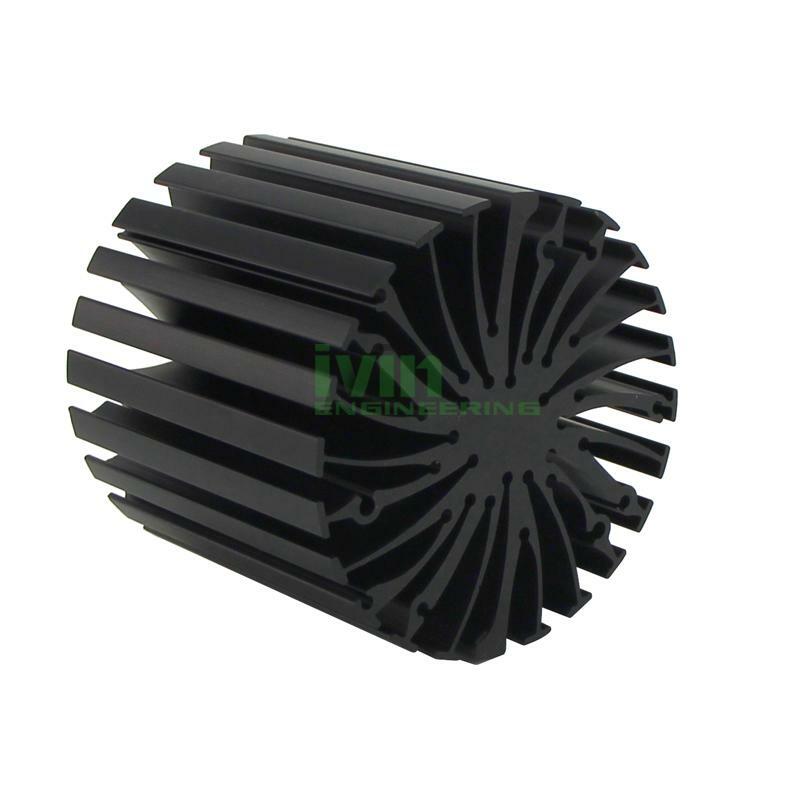 LED heat sink module, LED modular heatsink, LED module. 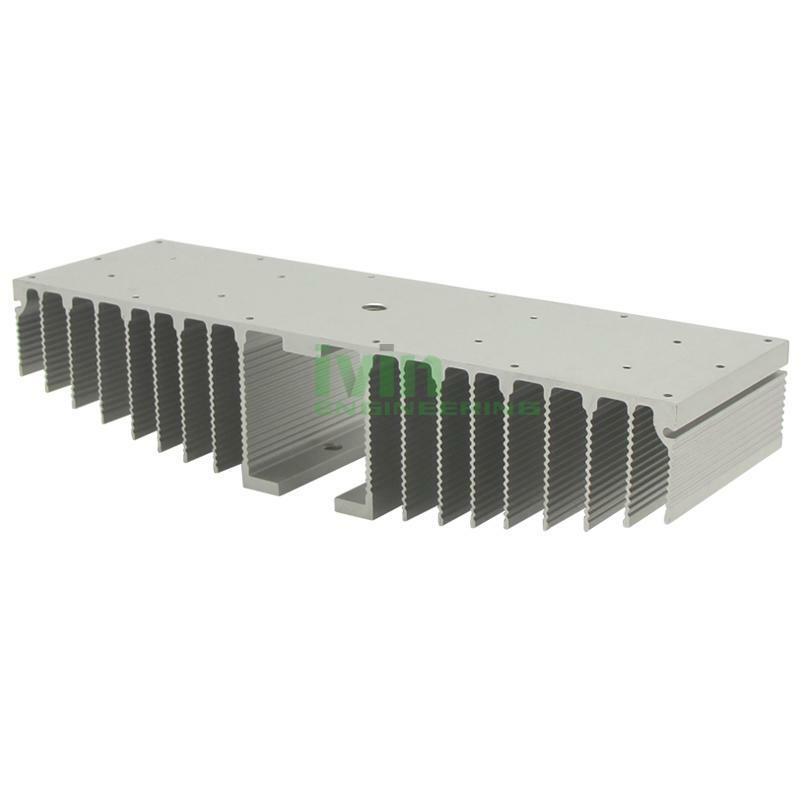 HIgh power LED heatsink, LED extrusion profiles, LED aluminium heat sink. 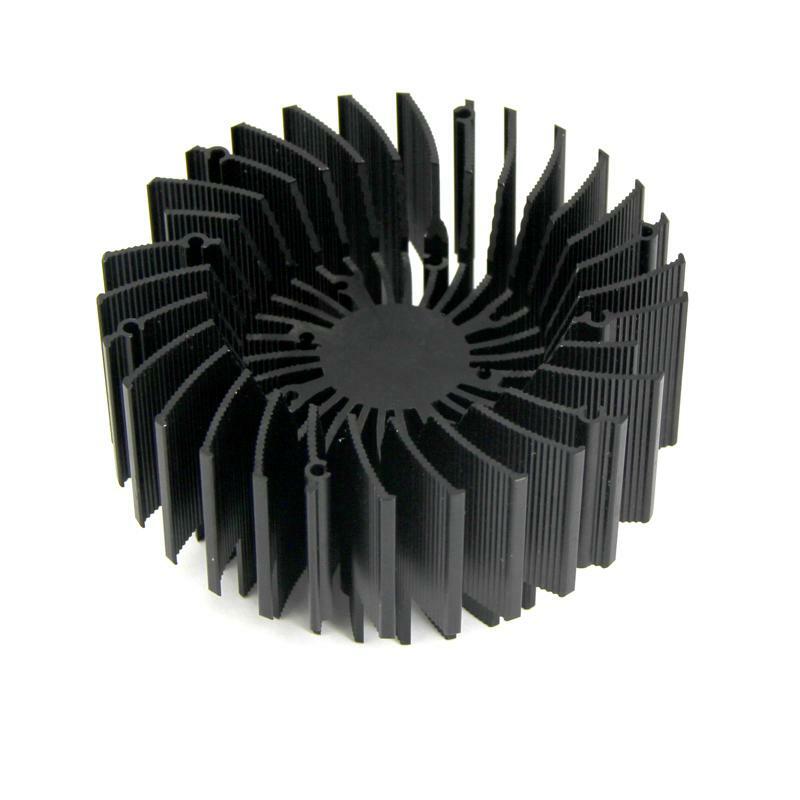 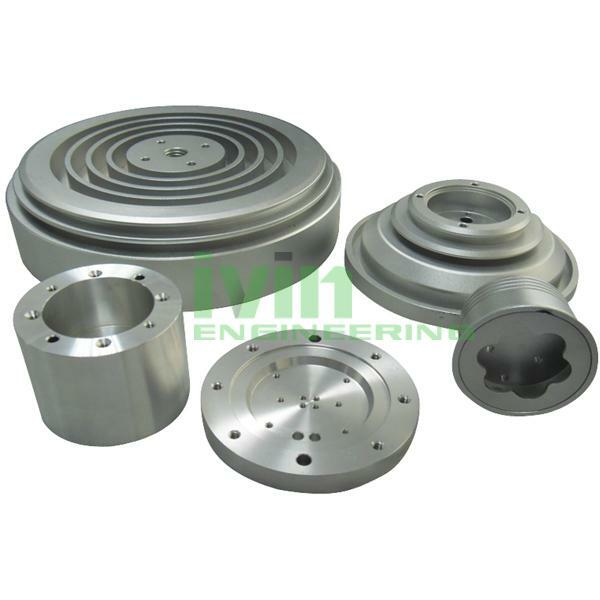 CNC LED heatsink, CNC machining LED parts, CNC lathe machining Heatsinks. 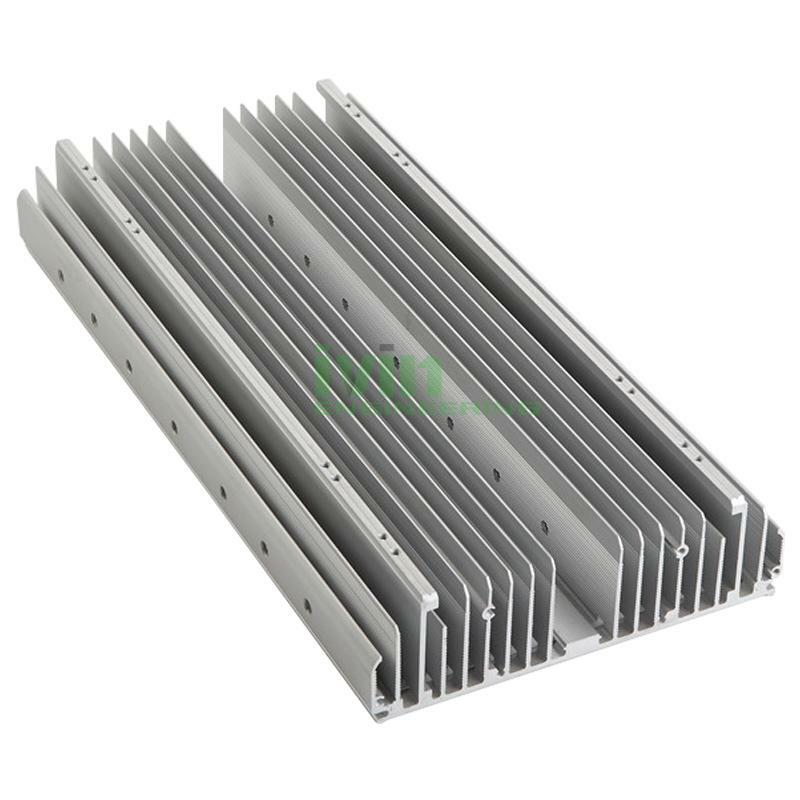 LED modular heat sink, LED module heat sink, LED heatsink module. 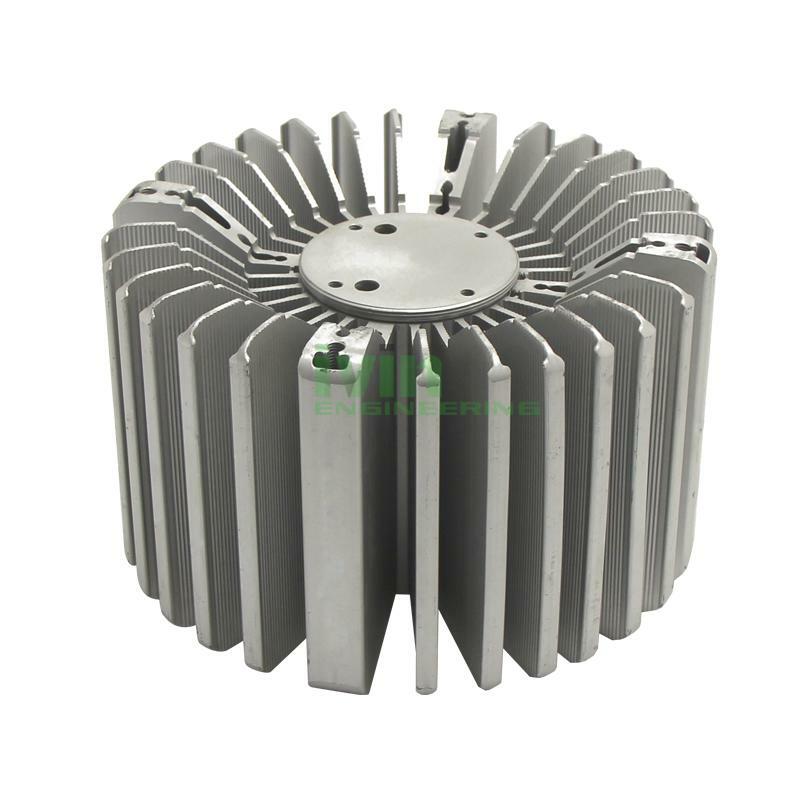 10W LED heatsink, LED aluminum heatsink, LED heat sink CNC machining.